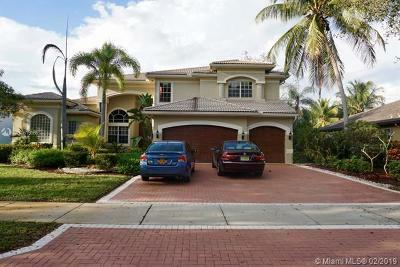 Long Lake Estates is a luxury private 24 hour guard-gated community of 95 luxury single family homes located in Davie Florida. Long Lake Estates main entrance is situated off of Nob Hill Road, north of Griffin Road. This piece of paradise was built by GL Homes from 2000-2002. The desirable luxury homes are positioned on 1/2 to 1 acre garden and lake view home sites. These gorgeous one story and two story residential properties with 3700 to over 7800 interior square feet and with three car garages are centered around a tranquil 16 acre glimmering lake, with a picnic pavilion, 2 tennis courts and a basketball court.